Family Dentistry Services provided by Timberlea Dental Clinic. At Timberlea Dental Clinic, a family dentist in Fort McMurray, we welcome patients across various age groups to our practice. Whether it is the very first visit to a dental clinic or even your 50th visit; we take pride in delivering quality care in a friendly environment. Dr. Ji Won Choi and Dr. Phil Heinzelman are friendly and responsive dentists who give attention to patient-centered care. This means that we take the time to listen to your concerns and goals for your oral health and we assist you to choose the treatment that is best suited for your needs. At Timberlea Dental Clinic, patients always come first. If you are looking for a family dentist in Fort McMurray, contact us today! We are happy to welcome young patients to our clinic. Our family dentist’s in Fort McMurray advise that children have their first dental appointment when they are 12 months old. On this visit we will spend time showing them our office, getting them used to our dental chair, and make it a fun experience showing them the equipment that we use. They will also get to pick a prize to remember us as a fun place to go to. We will count their teeth and do a check-up to make sure there are no developmental issues. Given that we recognize how essential these few initial visits are, we keep your child very excited and positive so as to set them up for success. 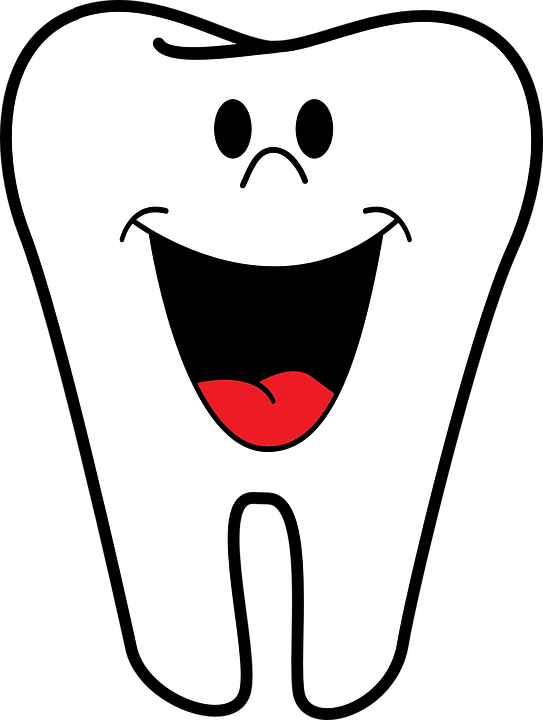 Our objective is that your child will look ahead to their future dental visits. 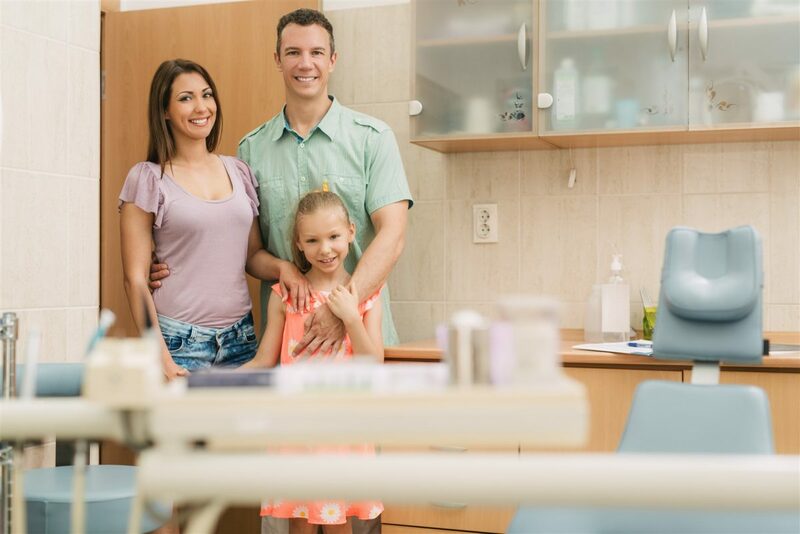 We strongly recommend that you as a parent bring your youngsters to your own dental appointments to enable them to realize that dental visits are not a scary endeavour. For our older patients, our ultimate goal is to handle all your dental requirements in a single place. Hence, we have outfitted our clinic with equipment specifically designed to make treatment procedures as comfortable as possible for you. We want our patients to have satisfying and hassle-free experiences each and every time they visit. For our clients who feel anxiety or fear about their dental treatments, we provide options for sedation to help you calm down so that you can receive the dental care you require. We do not want fear to stop our patients from obtaining the care they deserve. Moreover, we offer additional services for our clients including bone grafting and dental implants. Timberlea Dental Clinic is your family dentist in Fort McMurray, so contact us today to arrange your next scheduled appointment. Education about diet and oral hygiene for parents of infants and toddlers can prevent future decay for baby teeth. Often diet can be a problem for teenagers as they start making their own decisions, we can help educate. Adult teeth require consistent dental cleanings and check-ups to ensure they stay healthy. At this age, it is important to be evaluated for orthodontic needs as this is usually the best time for getting braces. Wisdom teeth can start becoming an issue around 18 years old and this is usually the recommended time to have them removed. Bone loss in the mouth can be an issue as we age but consistent cleanings and reviewing oral hygiene practices can help. Book Your Appointment With Timberlea Dental Today!